If you discover that your travelling companion snores and it's only the start of the holiday, it's as well to be prepared. 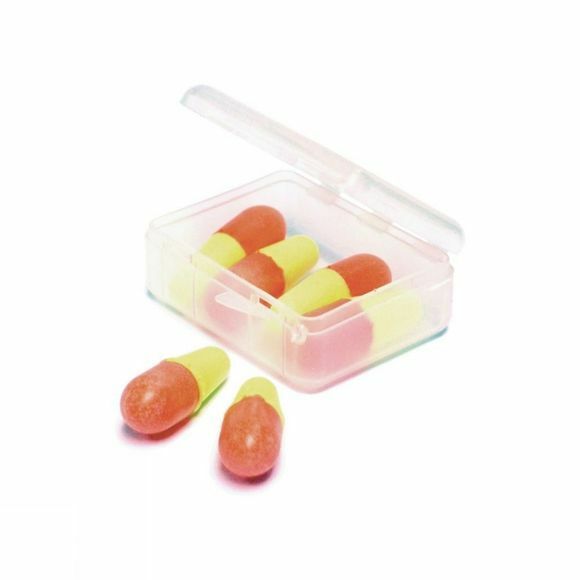 Ensure that you get a good night's sleep on the overnight train, plane, or campsite with Lifeventure's Travel Ear Plugs. They are made from Urethane foam and fit to the shape of your ear for maximum noise reduction.